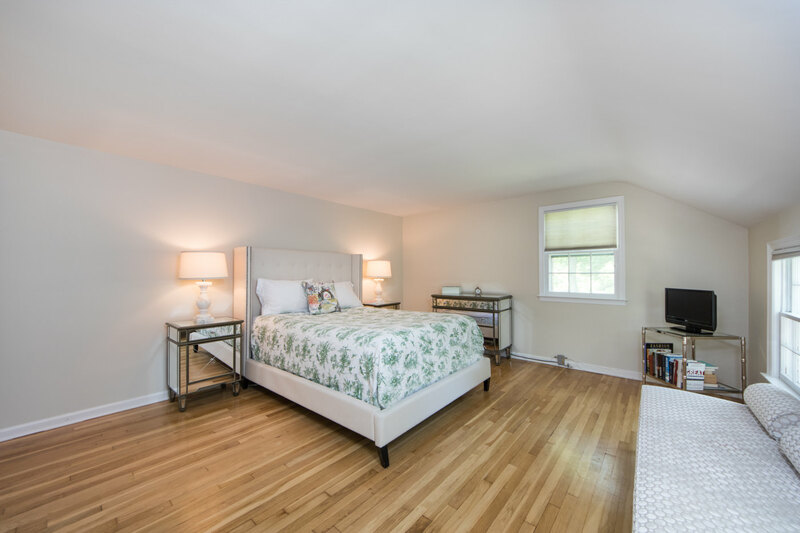 Move right in to this gorgeously maintained and renovated 5 Bedroom, 3 ½ bath split level in the sought after Franklin School District with proximity to New York City, easy access to Midtown Direct train service and convenience to fantastic shopping and restaurants in downtown Summit. 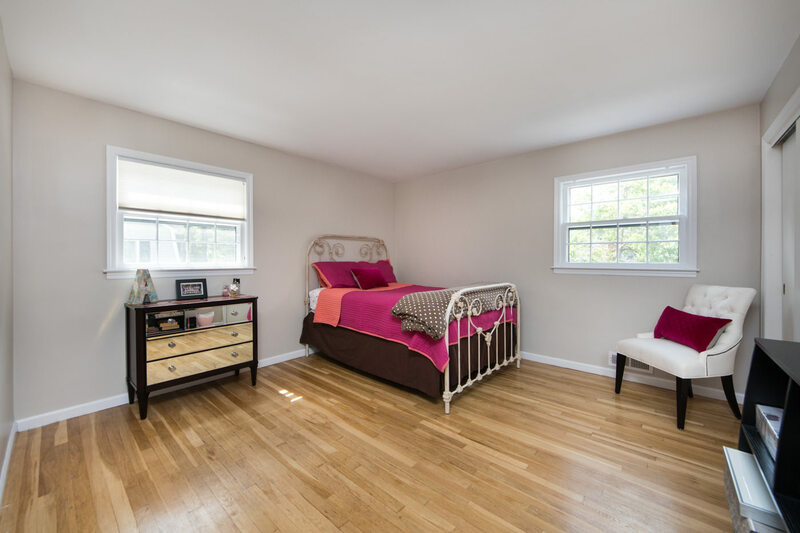 Situated on a large lot, this home is move-in ready! 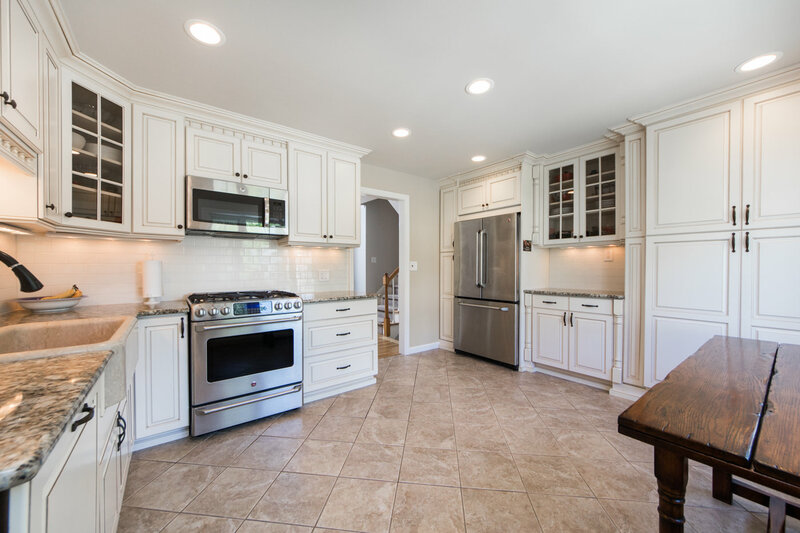 Beautiful details and updates include stunning renovated Chef’s Kitchen, all renovated Bathrooms, spacious and sunny Family Room, well-designed floor plan, easy access between indoors and outdoors and large property for entertaining. 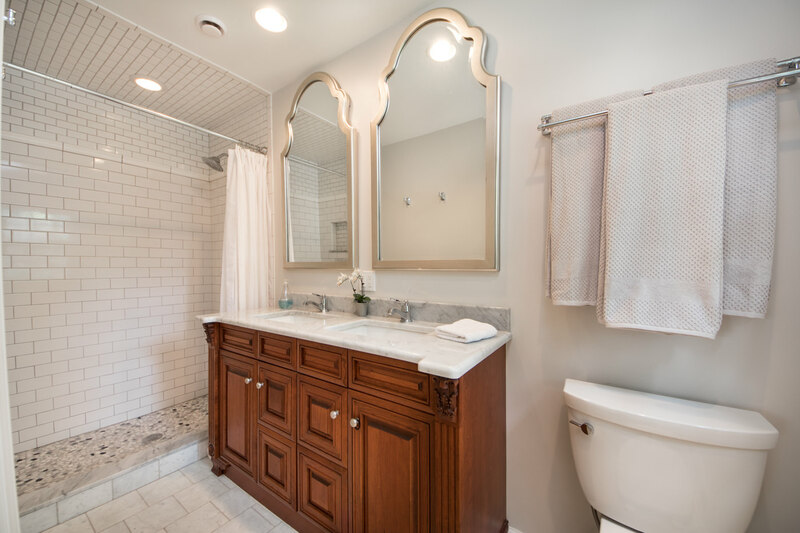 25 Tanglewood Drive, located in one of Summit’s most coveted neighborhoods, simply cannot be missed! 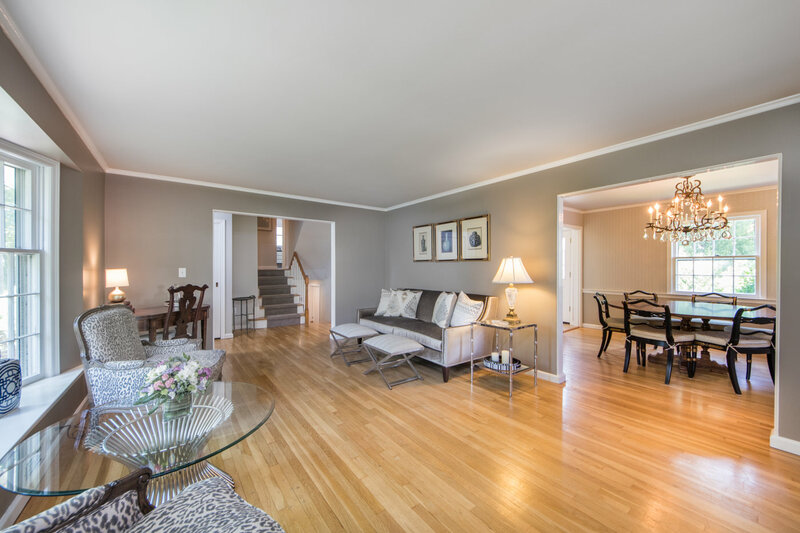 Welcome to 25 Tanglewood Drive, a picture perfect 5 Bedroom, 3 ½ Bath split level in the sought after Franklin School District has it all with close proximity to New York City, Midtown Direct train, excellent restaurants and shopping and all Summit has to offer. 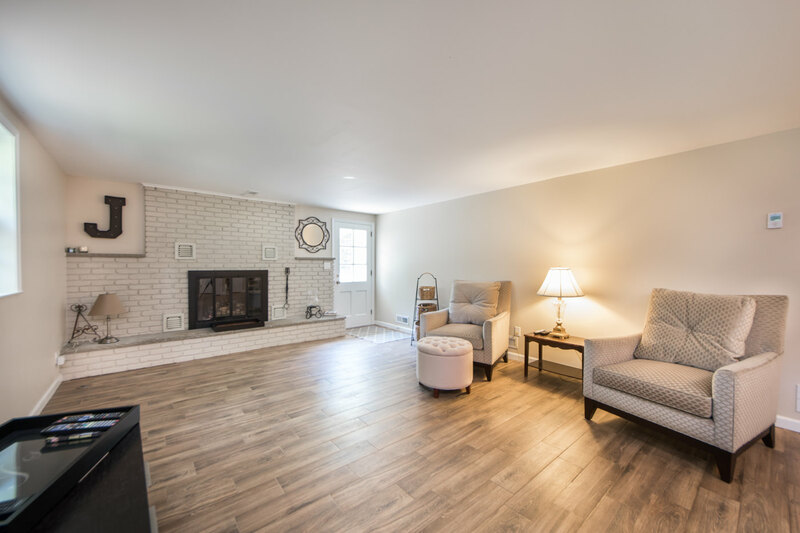 Drive up the astounding tree-lined street and stroll right up the charming brick walkway to the welcoming wood door adorned by 2 lanterns and beautiful brick surround. 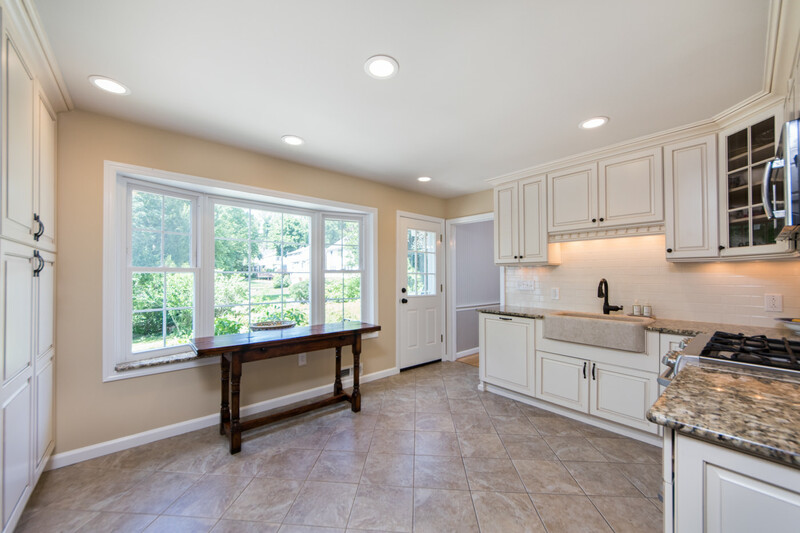 Step inside the Entryway to see the blissful sun drenched Living Room with a generous bay window, hardwood floors and beautiful fireplace with lovely millwork and brick surround. 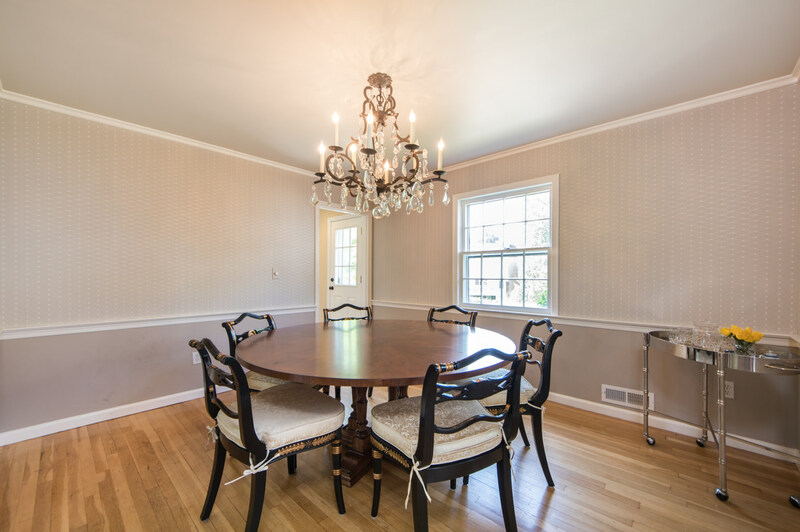 Flow easily into the luminous Dining Room with hardwood floors, chair rail and beautiful view of the exterior yard. 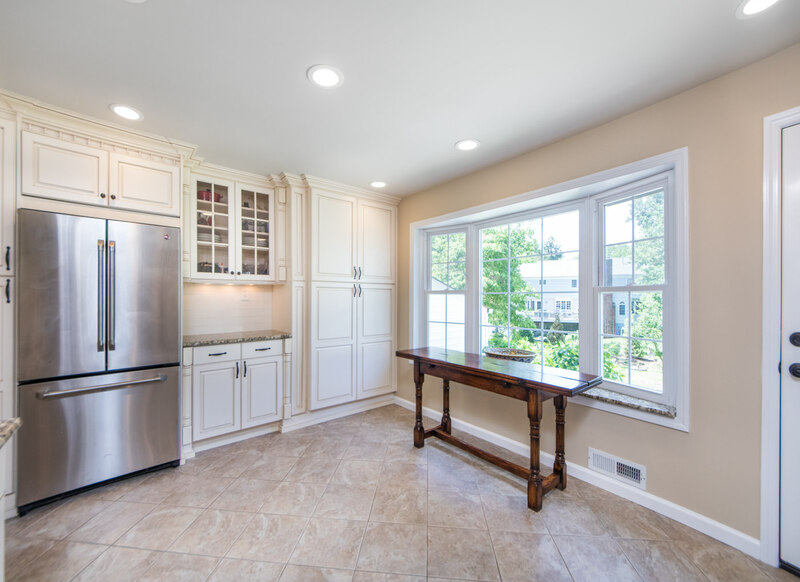 The Dining Room flows seamlessly into the exquisitely renovated Chef’s Kitchen featuring custom ivory cabinetry, fabulous stone farm sink with gooseneck fixture, stainless steel appliances, granite countertops, subway tile backsplash and sunny large bay window with granite seat. 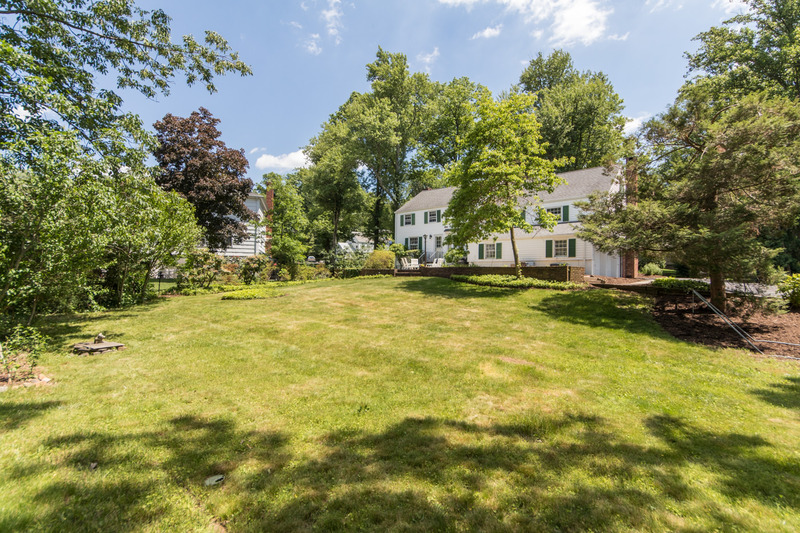 The picturesque, large backyard, with lush green grass and beautiful brickwork throughout, is easily accessed from the Kitchen and is the perfect place for al fresco dining or spending time with family and friends. 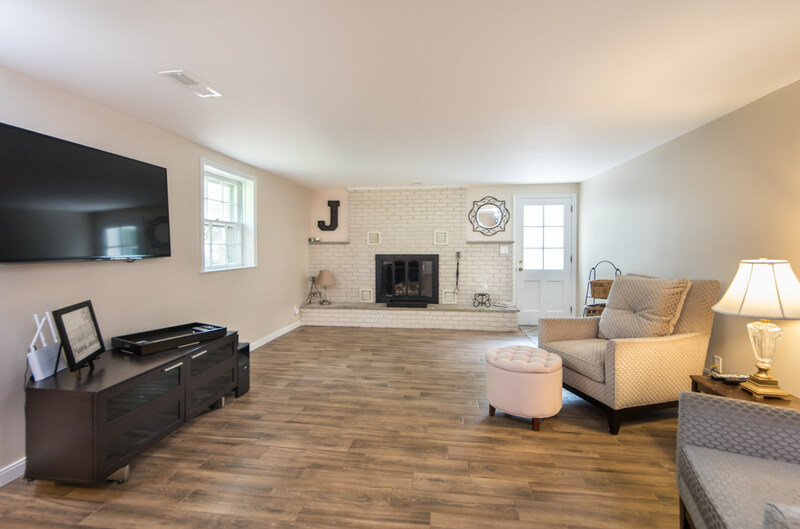 Take a few steps down to the renovated light and airy Family Room featuring wood-like tile floor, inviting gas fireplace with brick surround, radiant heat, large windows, neutral and soothing off-white paint color and walk out access to both the Garage and outdoors. 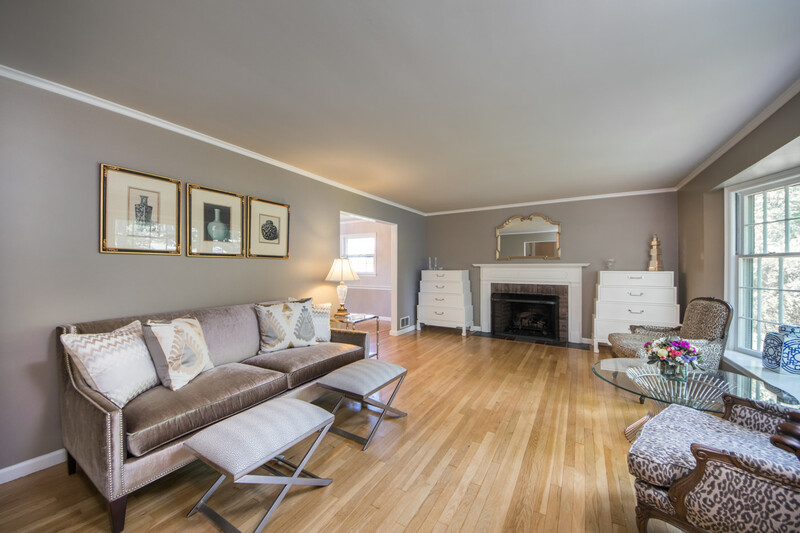 This room is perfect for entertaining friends or movie night with the family. 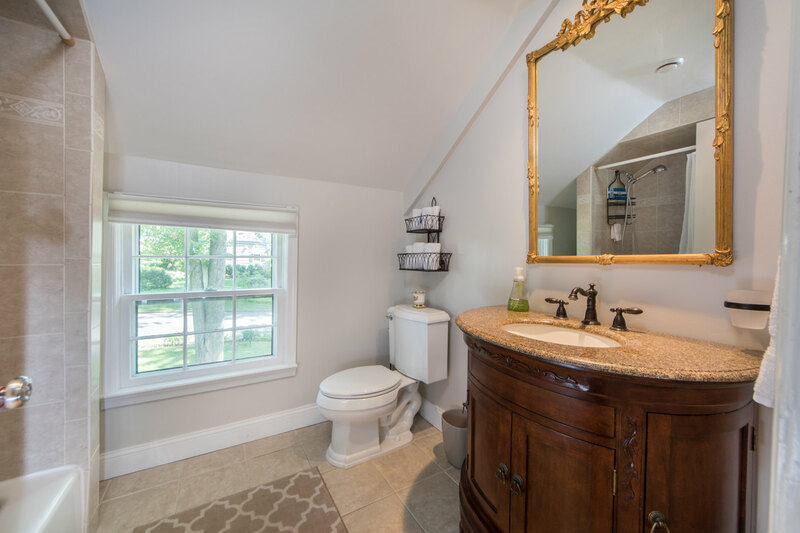 This level is completed by a tastefully renovated Powder Room and, just a few steps down, abundant unfinished space (with full height ceiling) that can easily be flexibly used for Laundry, Playroom, Office, Storage and/or Wine Cellar. Ready to retire for the evening? 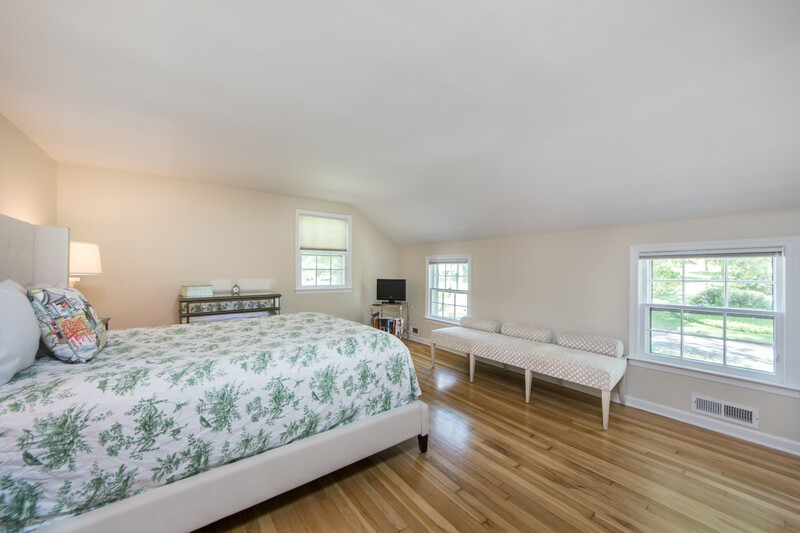 Walk upstairs to find 3 of the home’s 5 bedrooms. 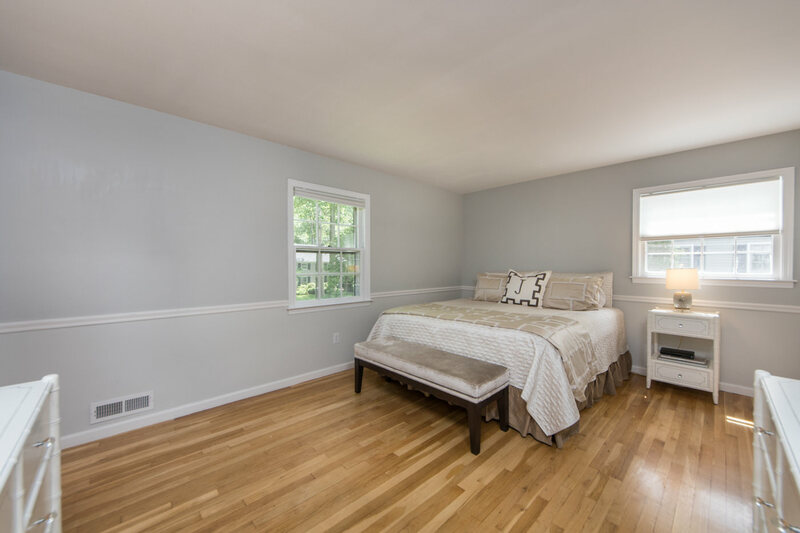 The Master Bedroom boasts tons of sunlight, hardwood floors, chair rail, 2 large windows, large double closet and sophisticated grey paint color. 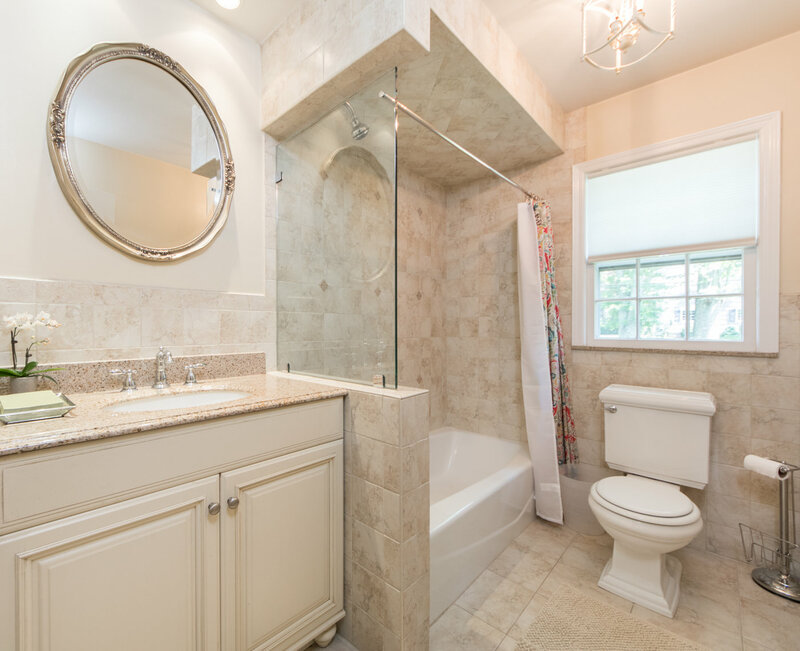 The Master Bathroom is stylishly renovated with marble tile floor, large wood double vanity with ample storage, marble countertop, decorative double mirrors, tiled shower with subway tile surround and decorative pebble floor tile. 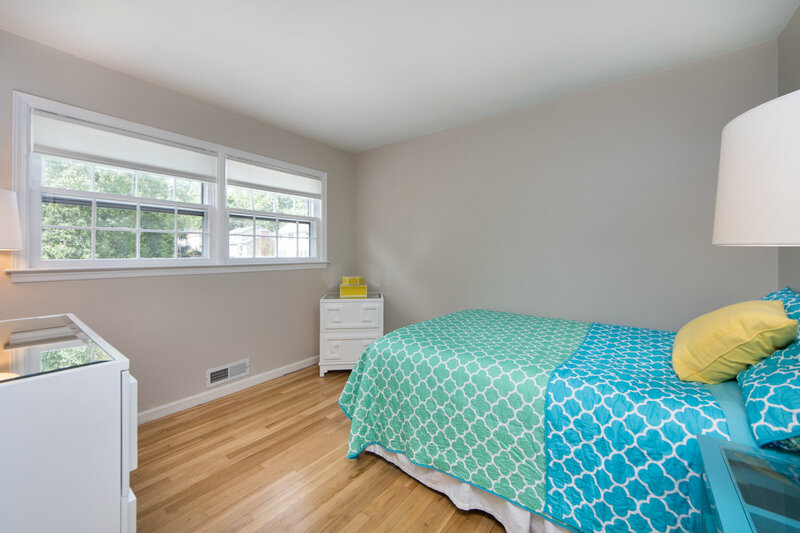 Walk down the hallway to find a Linen Closet with floor to ceiling shelving and two additional bedrooms, both with hardwood floors and large closets and share a recently updated hall Bathroom. 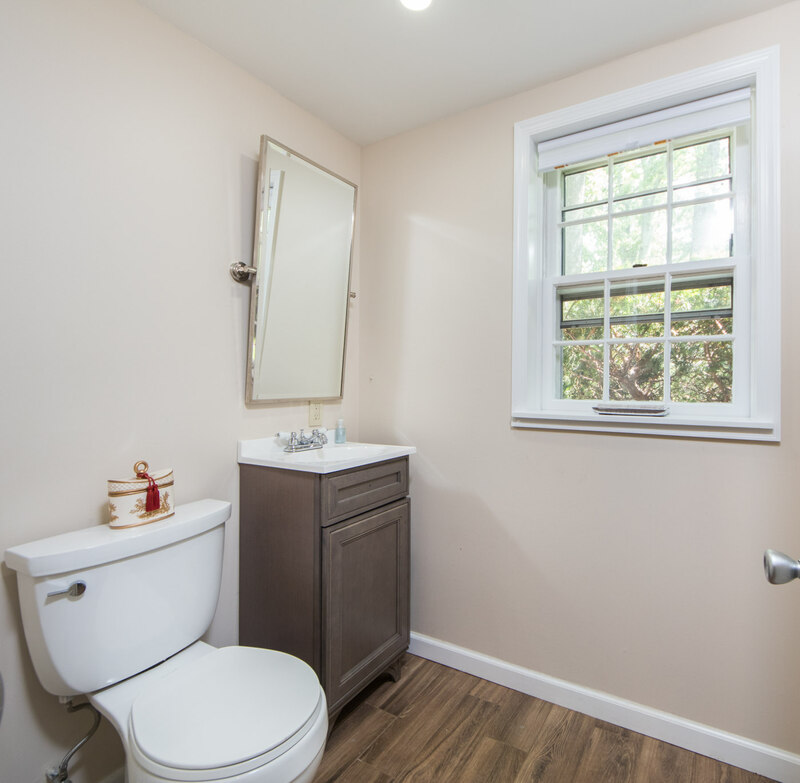 Walk up a few steps and you will be in awe of the spacious, light and airy additional two bedrooms and another magnificently renovated Hall Bathroom. And there is more! 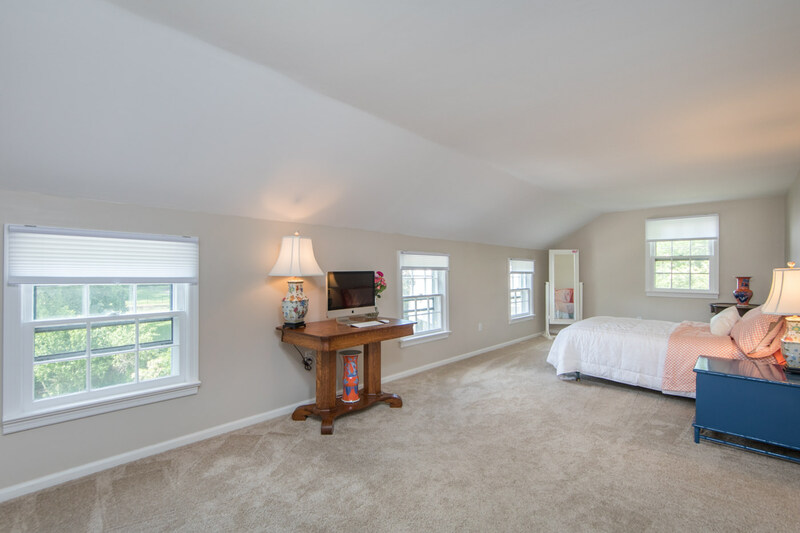 Walk up to the unfinished “stand-up” attic space that can easily be transitioned for you to use as Storage, Playroom, Office or an Additional Bedroom. The possibilities simply are endless! 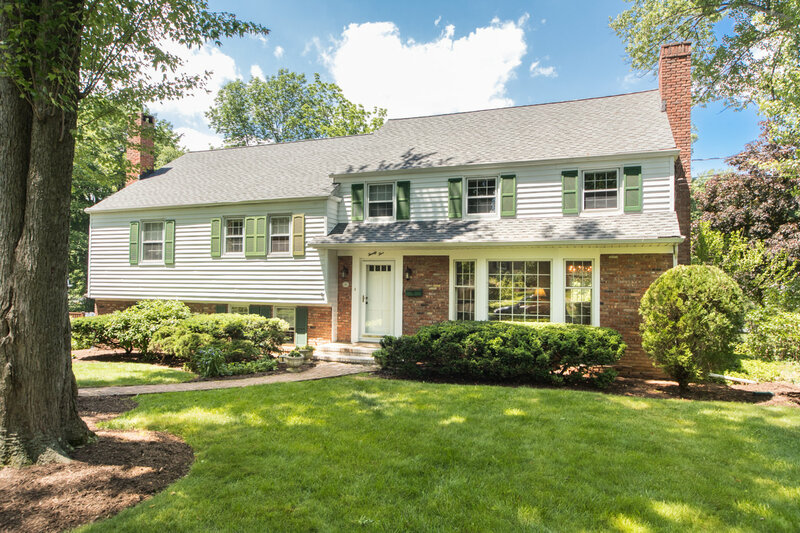 With its proximity to New York City, easy access to Midtown Direct train service, sought after school district and convenience to fantastic shopping and restaurants in downtown Summit, you will undoubtedly want to call 25 Tanglewood Drive home.